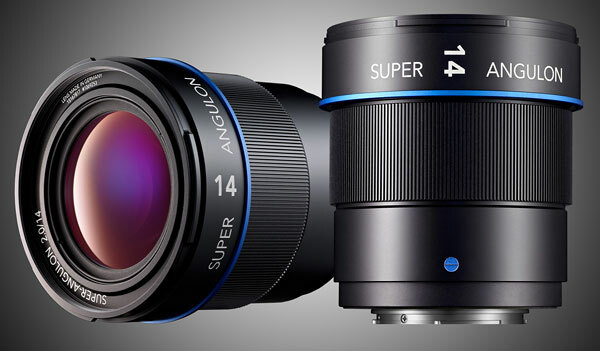 Schneider Kreuznach announced their plans to start producing lenses for mirrorless cameras.The company has been part of the Micro Four Thirds System Standard Group for a while and logically one of the upcoming lenses will be a 14mm f/2.0 Super Angulon for Micro Four Thirds. Expect the announcement during Photokina with a price tag around $1500. The 14mm f/2.0 lens will have 10 elements and 4 aspheric surfaces. Schneider Kreuznach also plans to announce 30mm f/1.4 and 60mm f/2.4 macro|portrait lens for Micro Four Thirds.